Island Grown Dance features the work of Vineyard-based dance artists in an evening centered on community, collaboration, and creativity. As part of The Yard's larger A.R.T. on the VINE (Artists Rising Together on the Vineyard), Island Grown Dances has become a celebrated annual tradition. 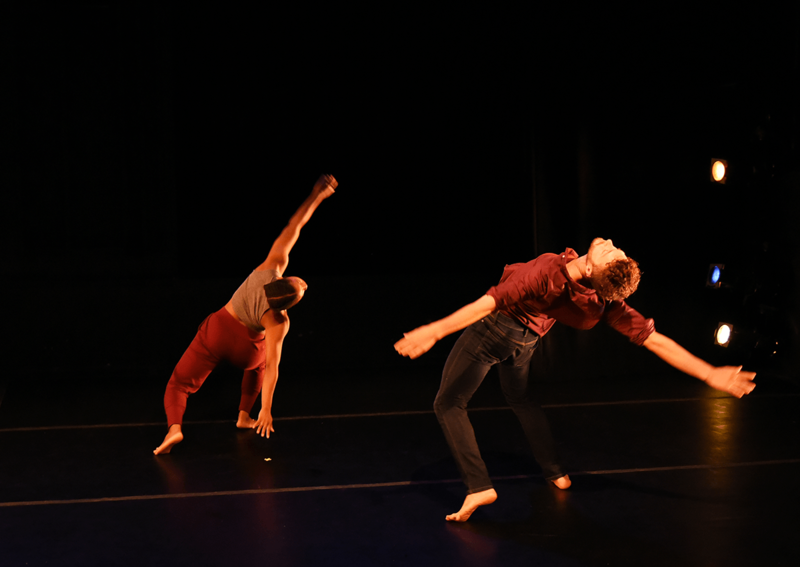 This year, Island Grown Dance will feature work by Abby Bender, DanceTheYard, Claire Page, Tessa Parmar, and the 2019 Yard Interns.